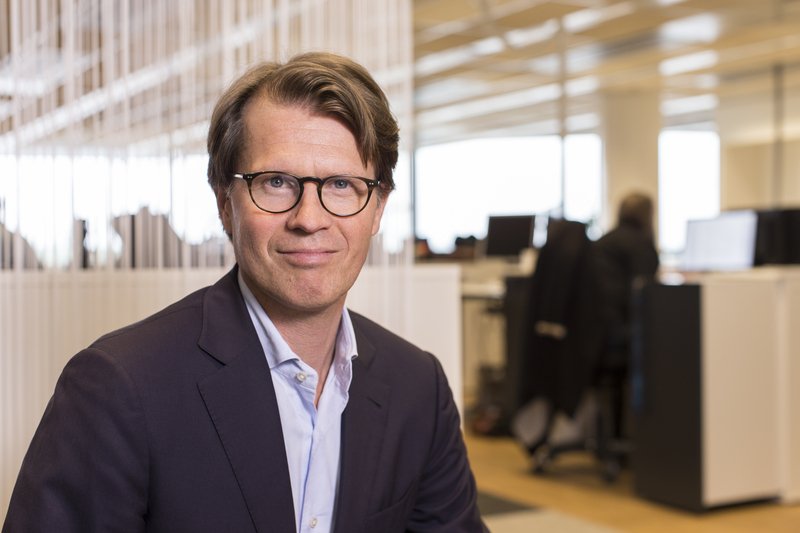 Telenor Connexion, the dedicated IoT unit within Telenor Group, has experienced an accelerating growth rate during the last years, with 3 million SIM cards shipped in 2017 alone. Recently the company reached 10 million deployed SIM cards. The number of connected products from Telenor Connexion in the world now exceeds the number of Telenors traditional mobile subscriptions in Scandinavia. Telenor Connexion specializes in advanced or international use cases for enterprises with large fleets of devices. Customers are found in a variety of industry verticals and include Volvo, Hitachi, Husqvarna, Scania, Verisure Securitas Direct and more. Telenor Connexion is headquartered in Sweden but the vast majority of the devices are deployed internationally. During the last years Telenor Connexion has built up a partner ecosystem,enabling partners of all sizes to collaborate efficiently to offer customers a complete IoT solution, including hardware, connectivity , data analytics, business applications, and other services. In 2017, new partners such as Amazon Web Services, Capgemini, SECO and HMS came on board. A recent report by analyst firm Berg Insight, specializing in the IoT industry, ranks Telenor among the top 3 IoT operators in Europe and among the top 10 IoT operators in the world. The company was recognized in the Gartner Magic Quadrant for Managed M2M Services, Worldwide, both in 2016 and 2017.